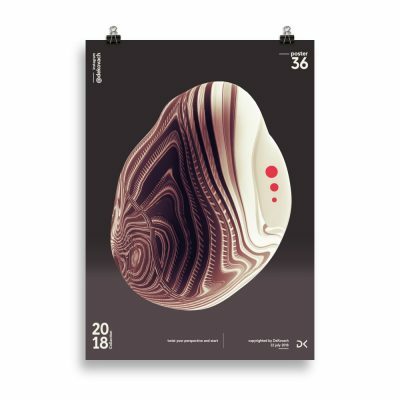 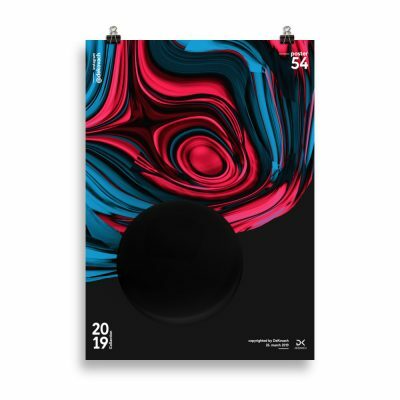 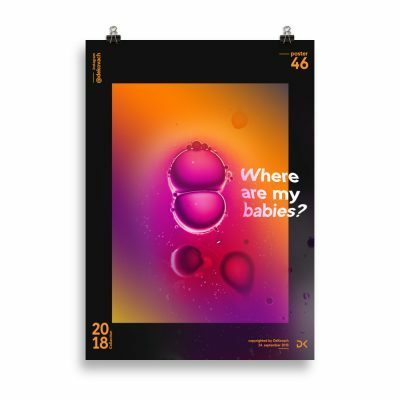 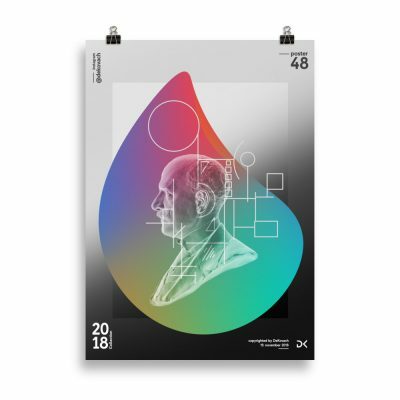 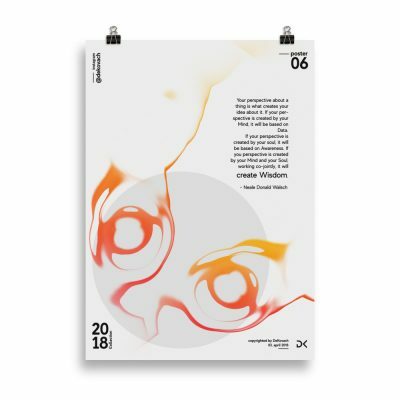 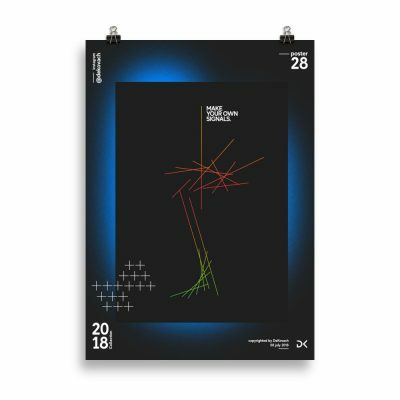 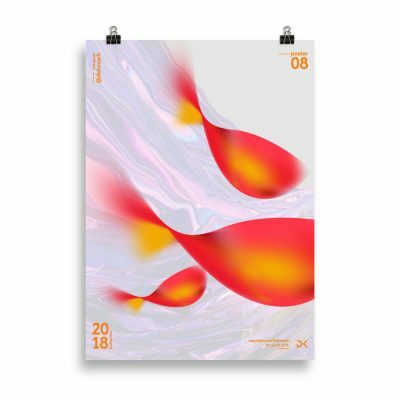 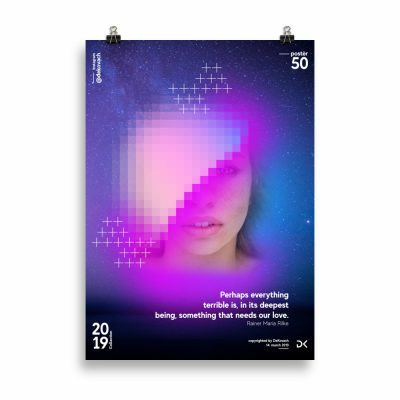 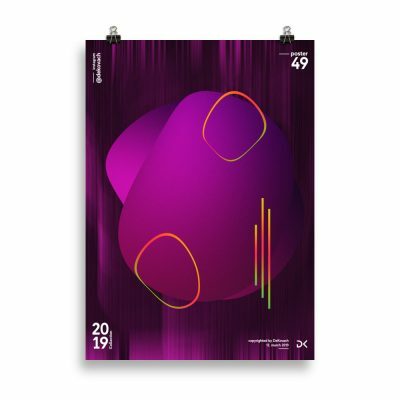 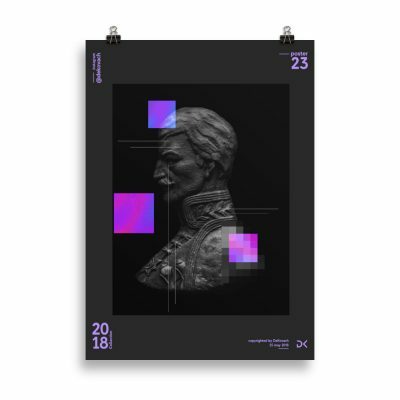 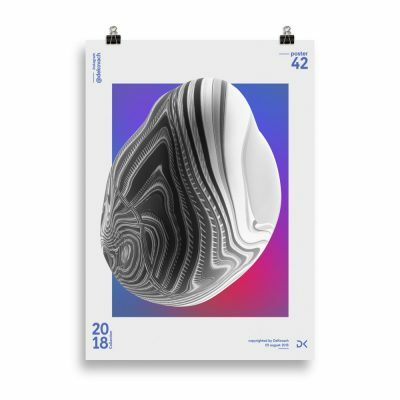 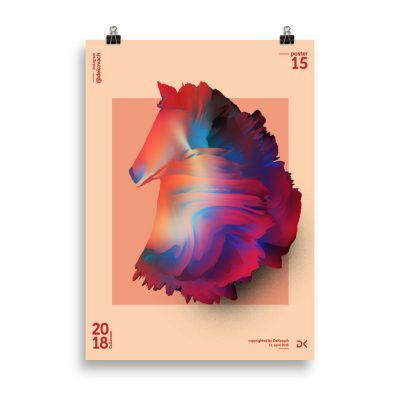 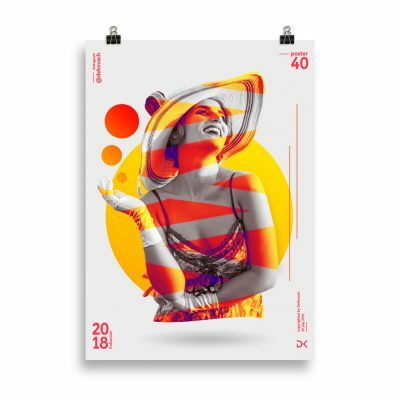 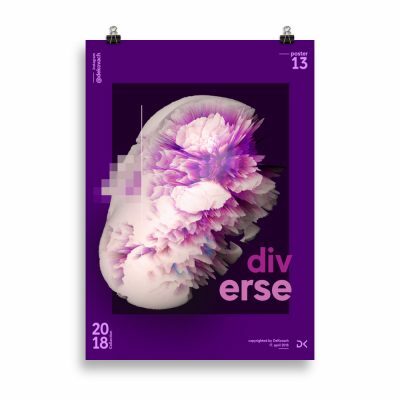 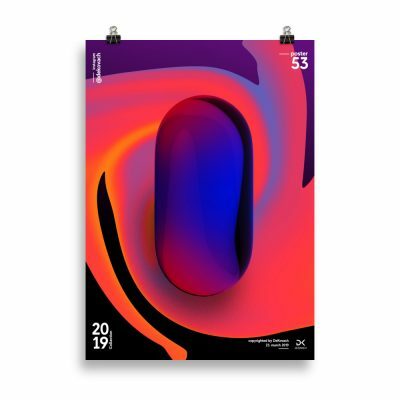 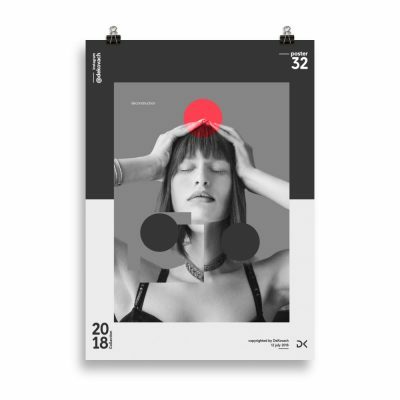 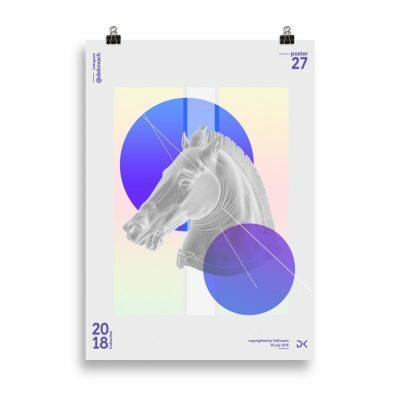 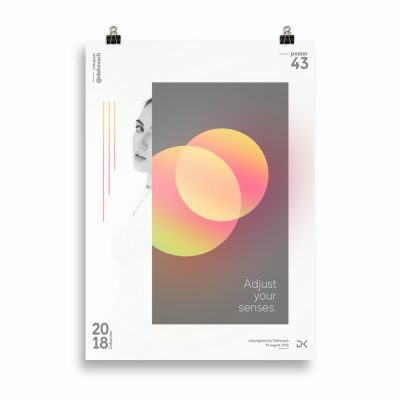 DeKovach posters are uniquely designed in variety of colors. 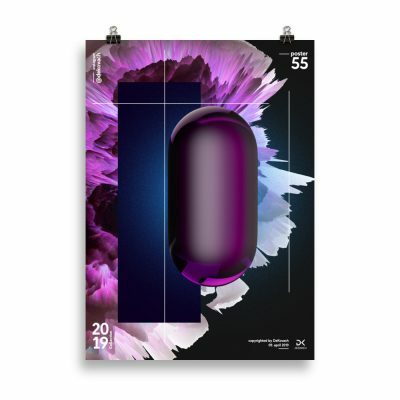 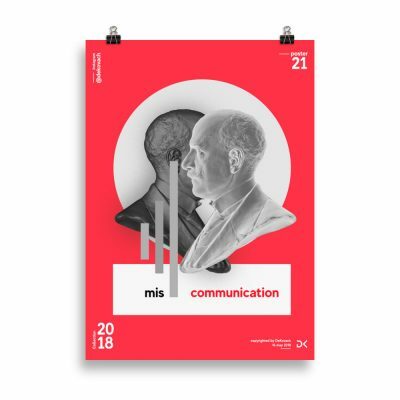 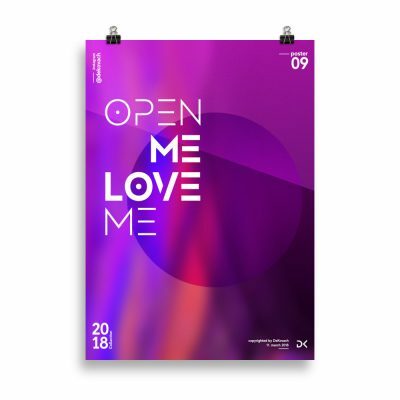 Every poster has a partly glossy, partly matte finish and it’ll add a touch of sophistication to any room. 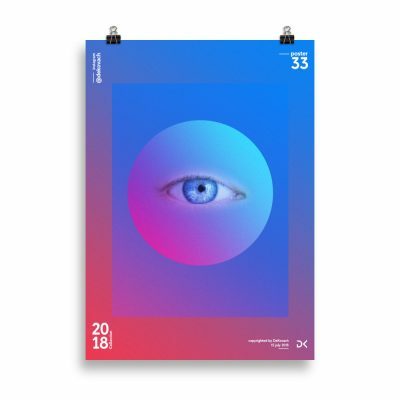 What if poster can be mindfulness reminder? 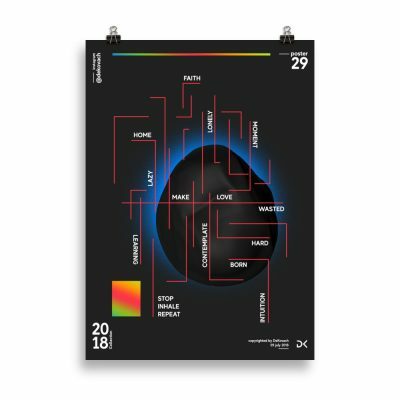 I stoped and carefully thought about that. 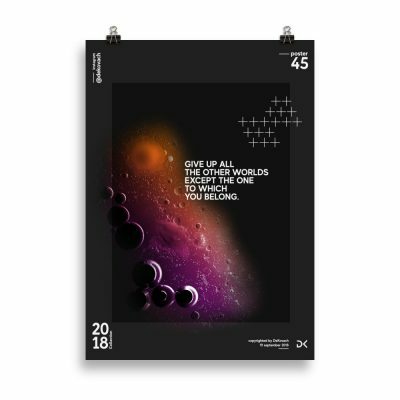 Next week I printed few posters and put them on my office wall.